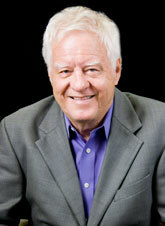 Budd Hopkins (June 15, 1931 - August 21, 2011) was a pioneer in hypnotherapy. 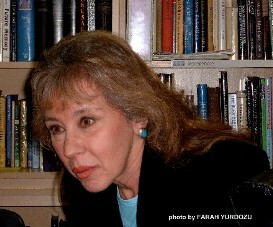 His major books on ET abductions and many lectures made him an icon in the UFO world. 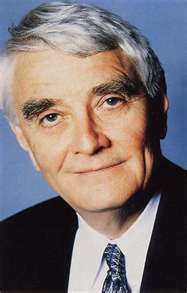 I interviewed Budd in person many times, he was a gentle man, intelligent and artistic at the same time. His battle with liver cancer and pneumonia came to an end Sunday afternoon at 1:15 at his home in New York City. He passed from this life peacefully surrounded by family. 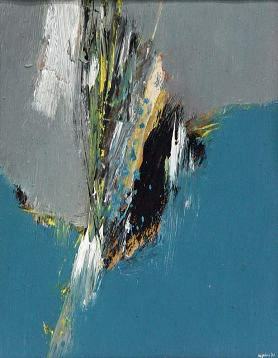 Budd was not only eminent in the field of ufology but was also a nationally known Abstract Expressionist painter, with works in the collections of the Guggenheim, Whitney, and Metropolitan Museums, as well as Boston's Museum of Fine Arts and New York's Museum of Modern Art. 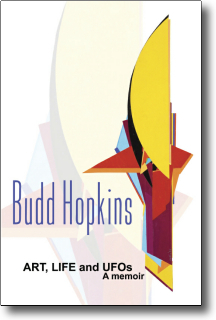 CLICK HERE for information about or to purchase his memoir, "Art, Life, and UFOs"
Budd Hopkins at the exact location of the Brooklyn Bridge Incident explaining a little about his investigation and the bases for his book on the ET abduction that occurred in plain sight.